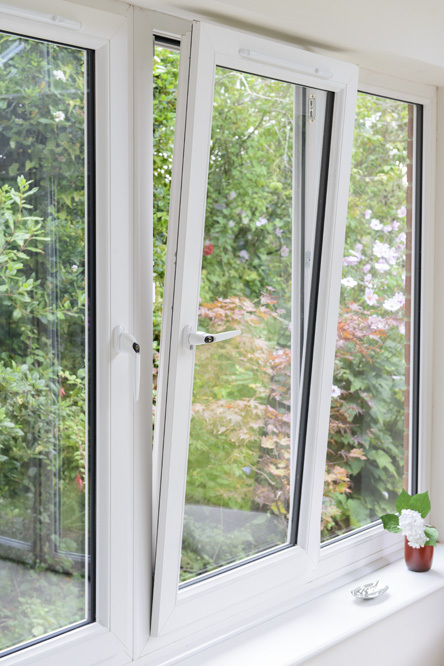 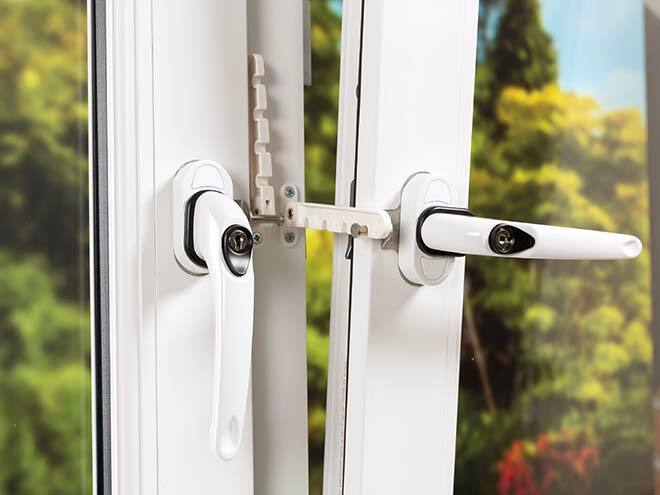 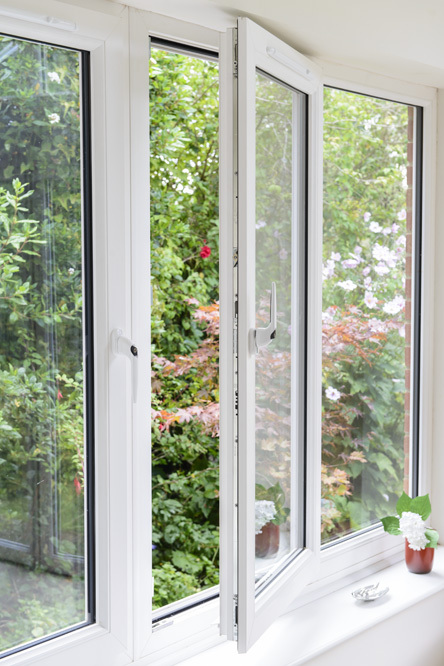 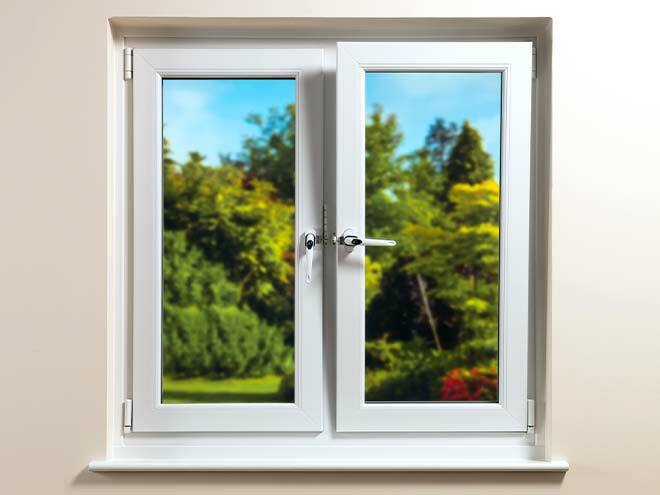 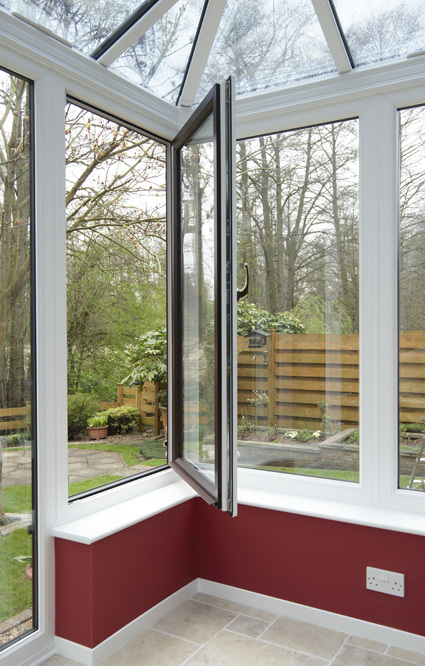 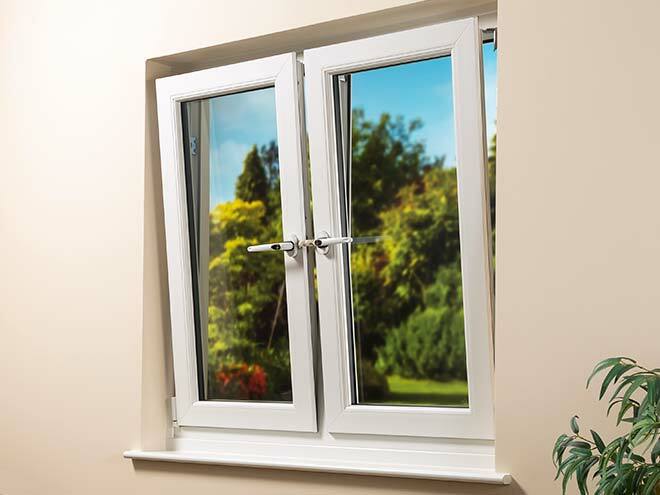 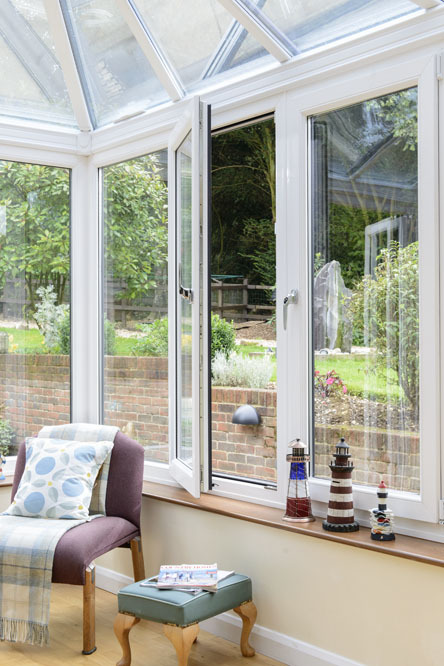 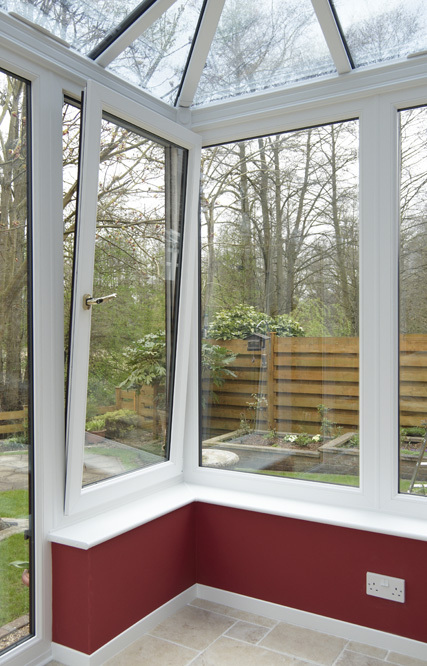 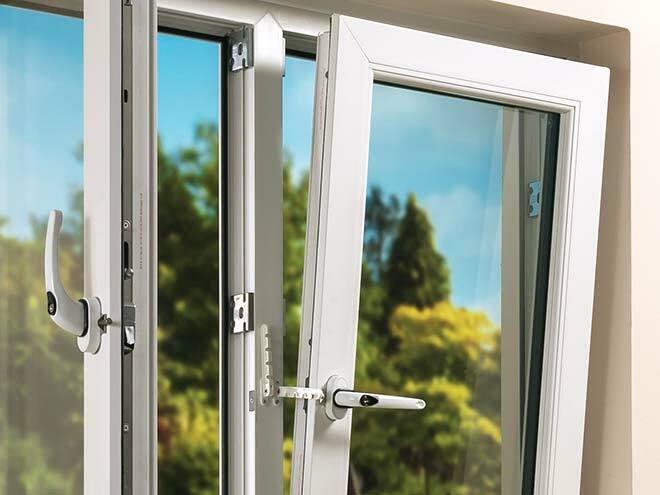 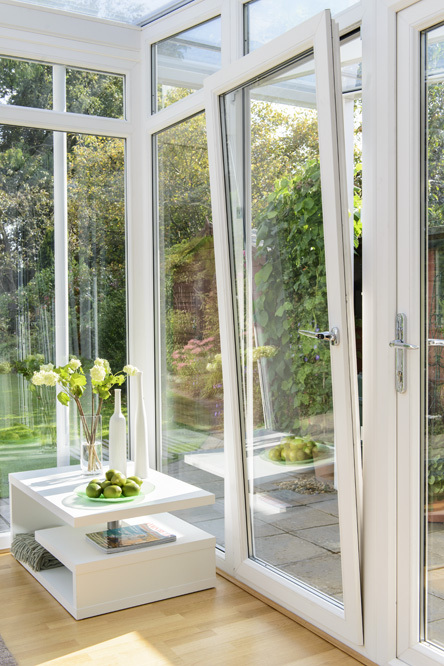 Tilt and turn windows are an attractive option for homeowners as they offer easy maintenance and cleaning, a secure opening option and excellent ventilation when fully opened. 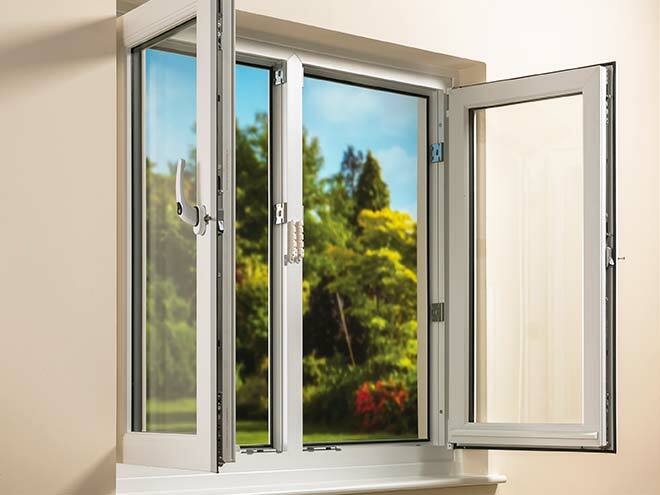 They can be opened inwards in two ways – by tilting vertically for secure ventilation or a full horizontal opening option. 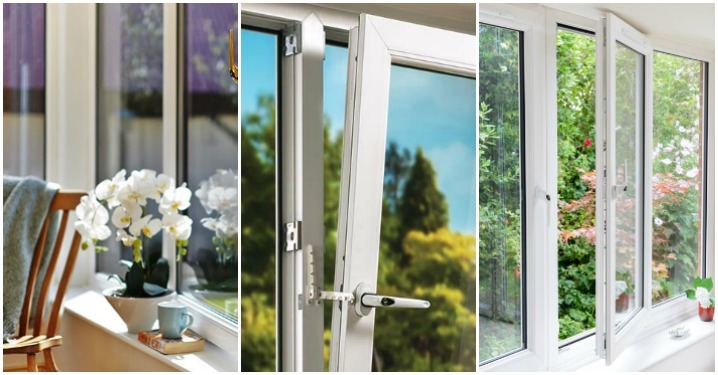 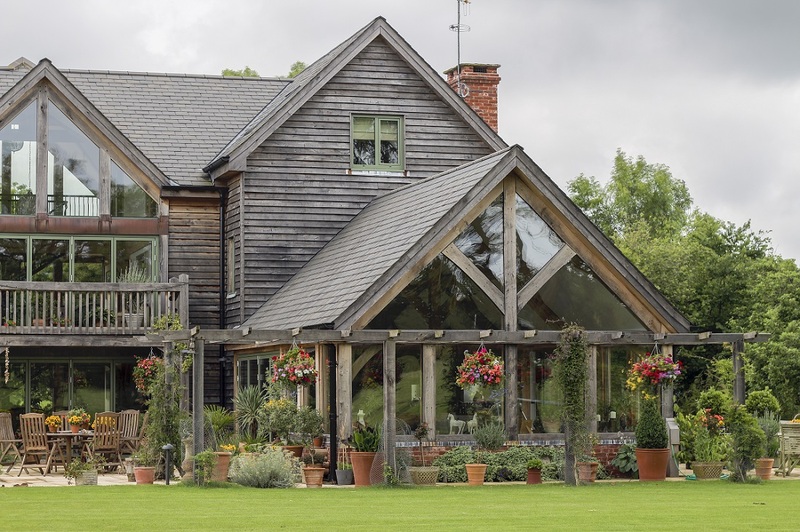 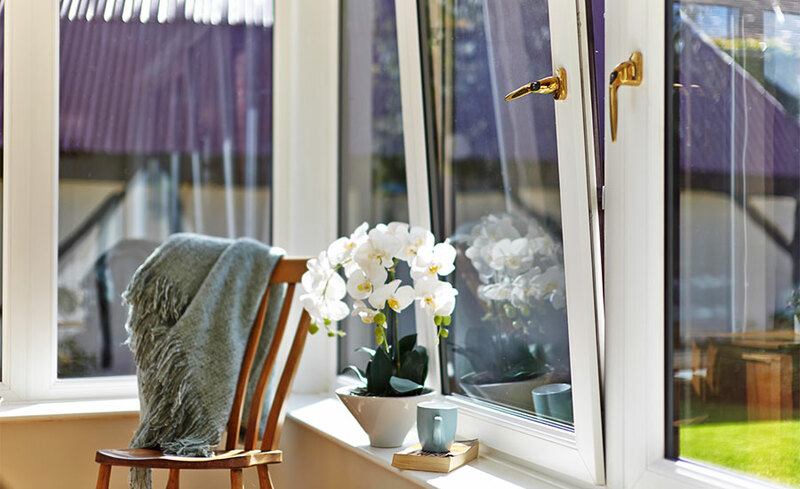 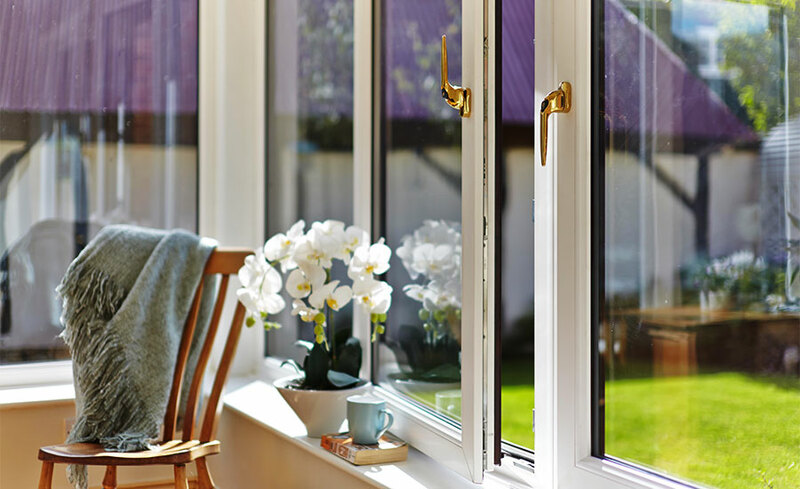 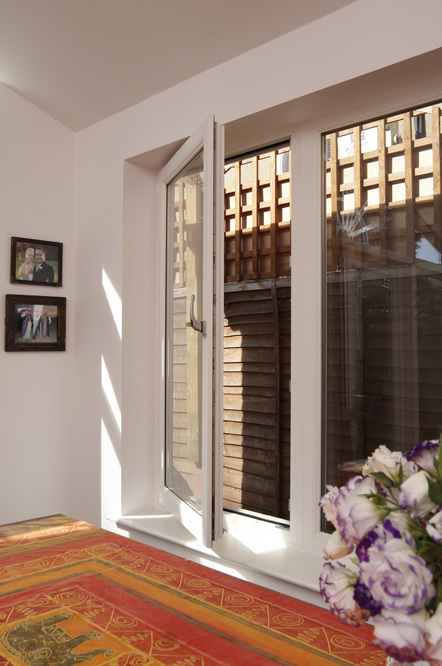 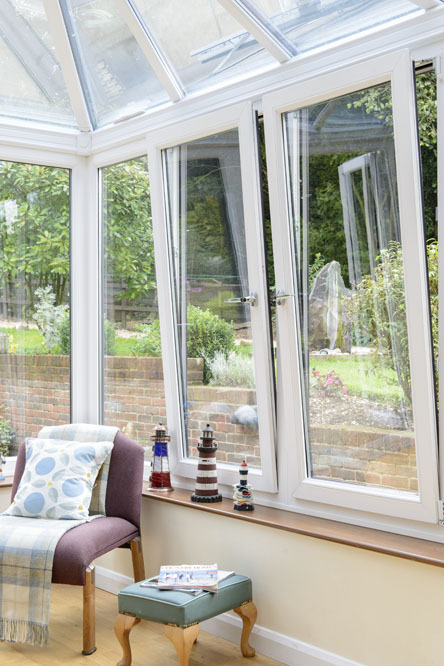 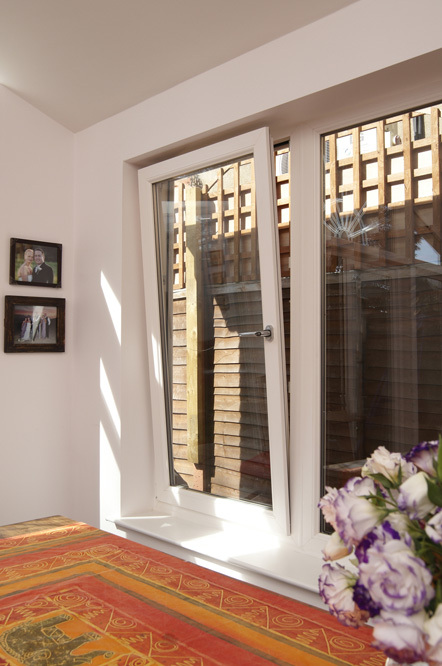 Talk to a GGF Member company today about the suitability of tilt and turn windows for your home – in addition to helping you decide on the right windows, your glazing professional will advise on the design of internal window shading including curtains and blinds.